I am now officially part of this event, how exciting, it’s such a lovely venue. We can talk all things floral for your wedding day, I look forward to meeting you! post the Christmas splurge, my first important appointment touching base with Tallulahs - yay! 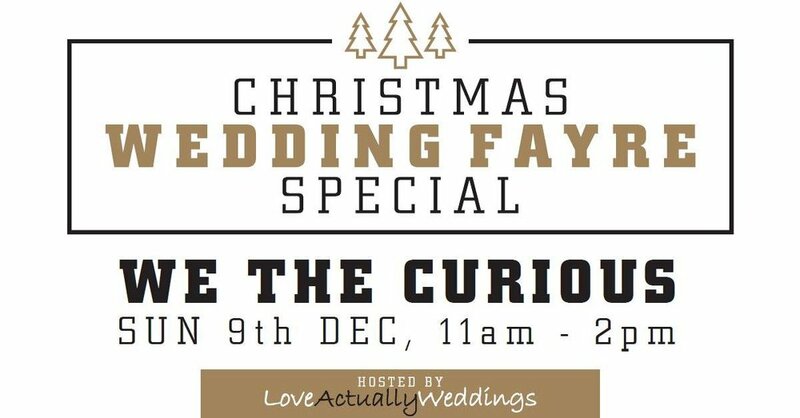 Christmas wedding fayre, this Sunday! Join me for a chat at this festive fayre, we can muse over all the floral possibilities for you, your bridal party and your chosen venue. Looking forward to my next wedding fayre - come and join me! Attending my very first wedding fayre, hope to see you there! Much pleasure presenting my first exhibition at Arnos Vale during Bristol Open Doors for my first exhibition. See my pics below! Thanks for all the support from Janine Marriott (Arnos Vale Public Engagement Manager) and Steve Litson - (Arnos Vale Caretaker) in helping this exhibition to blossom. As part of Bristol Open Doors I will be exhibiting in the striking Speilman Centre at Arnos Vale. Come and see my work and leave me a comment!